If any of you remember a few weeks ago I posted how I was going to use Xlash to help make my eyelashes fuller. Click here for the original post. Well I have used it for the allotted time they suggest and do have to say that I notice a difference. It’s not a huge difference but one none the less. 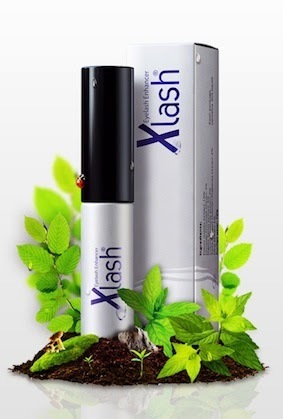 The Xlash product itself is easy to use and you can still use eye makeup after applying. I’m very used to wearing mascara every day to enhance my eyes. Even with the little bit that Xlash has helped, I don’t HAVE to wear the mascara now. Of course my husband can’t tell a difference but unless I drastically change something, he won’t see it. On the bright side, my girlfriends did see the difference, which in my mind says that it worked. Check out their site today to order yours.